Who knew there was a DAY created just to celebrate running?!? 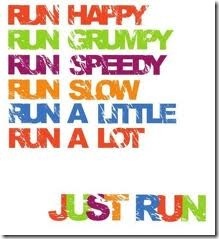 I celebrate running every day! I am LOVING my Twin Cities Marathon training. Wheeee!